The most talked about Baby Classes in the Region and growing across the U.K.! We are passionate about Babies and Mothers well-being we aim to provide friendly , fun classes to promote both bonding and babies development. A musical sensory baby development class for younger babies featuring a calming baby massage at the end of class to ensure a long nap for your baby. A fun musical baby development class focusing on both gross and fine motor skills, language and communication and body awareness. 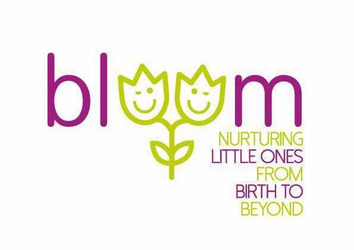 A fun bright class aimed at strengthening the bond and making both mum and baby smile. We have a new theme every week, small welcoming classes.